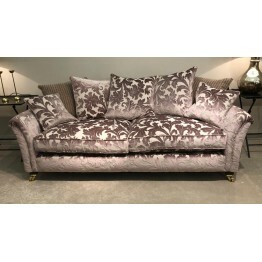 The Devonshire collection of sofas from Parker Knoll comes in 3 different widths and with a choice of either formal back cushions or pillow back cushions. There is also the option of different interiors on the seat cushions between encore or easycare foam. 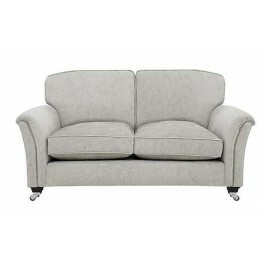 The encore interiors are the standard specification for this model and have a more domed shape as they have foam bars within them with fibre wrapped around these, the effect is a comfortable seating experience without being too hard, and a cushion that all but comes straight back to shape once you are out of it. The easycare foam has a squarer shape and although still comfortable it has a firmer feel throughout. 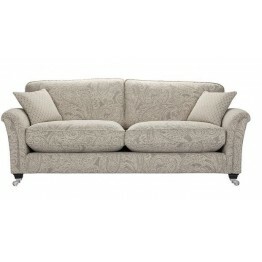 Back cushions are fibre filled across the range and all cushions are reversible when the suit is made in fabric. 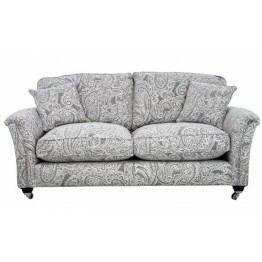 Such a wide choice of fabric covers are available and you can coordinate across many different fabric groups. If you are wanting leather then you'll find that Parker Knoll do have a many shades to consider between. 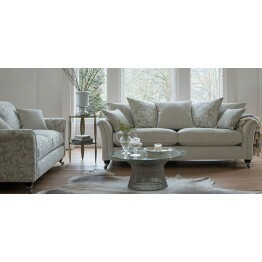 There is also a choice of wood shades and caster colours for the legs of the range as well. 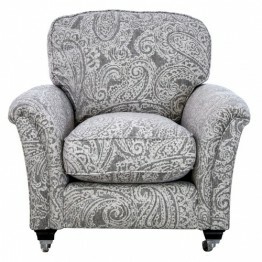 Just the one size of armchair is made with a formal back cushion but again you can order it in all the options above. 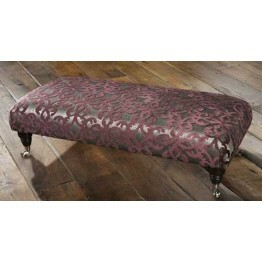 So all in all this collection offers a very broad choice and has a wide appeal. Made to order at the factory the lead time is around 6-8 weeks but if you need it quicker please do let us know and we'll see if we can speed it up for you. Please remember we also offer free delivery with our own delivery teams across mainland England & Wales. Ordering 5 of more seats of this collection? 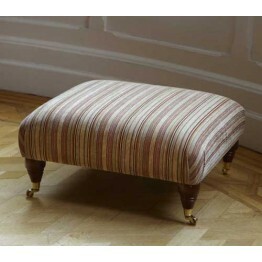 Get a matching Mosley or Winchester footstool free of charge. Call us to discuss or order on 01283 740004 - Ends 29th May 2019. 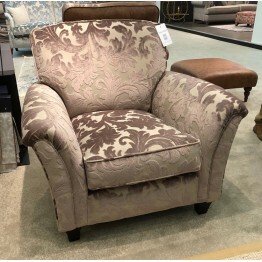 The Parker Knoll Devonshire armchair which can be made in leather or fabric, and also has options fo.. 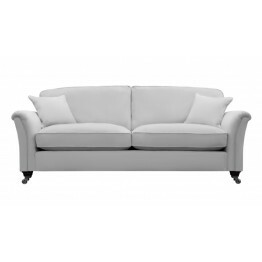 The Parker Knoll Devonshire 2 Seater Settee with a formal back can be made in leather or fabric, and.. 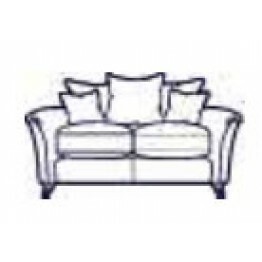 The Parker Knoll Devonshire 2 Seater Settee with a pillow back cushions can be made in leather or fa..
Parker Knoll Devonshire Large 2 Seater Sofa - Formal Back. 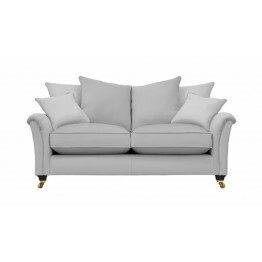 The Parker Knoll Devonshire Large 2 Seater Settee with a formal back can be made in leather or fabri..
Parker Knoll Devonshire Large 2 Seater Sofa - Pillow Back. 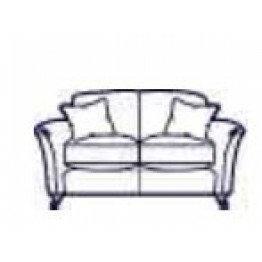 The Parker Knoll Devonshire Large 2 Seater Settee with a pillow back cushions can be made in leather.. 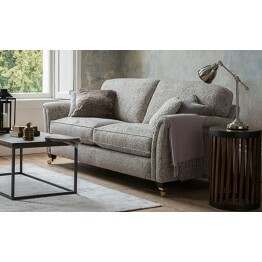 The Parker Knoll Devonshire Grand Sofa with a formal back can be made in leather or fabric, and also.. 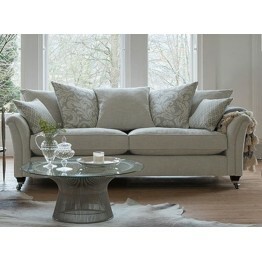 The Parker Knoll Devonshire Grand Sofa with pillow back cushions can be made in leather or fabric, a..